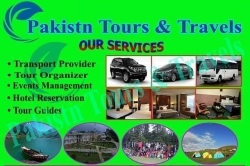 Sialkot serves as the administrative headquarters for the Sialkot District located in the north east of Punjab, Pakistan. 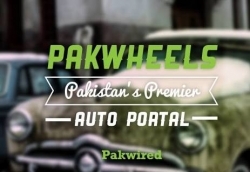 It is the 12th most populated Pakistani city. The city is famous for manufacturing sports goods which are exported to the entire world. 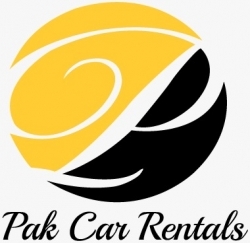 Rent a Car Sialkot services are available t help you navigate the city. 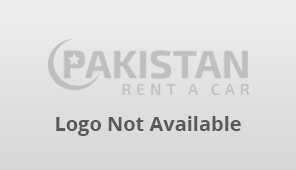 Pakistan rent a car is giving business owners a chance to promote their rent a car in Sialkot agency online. 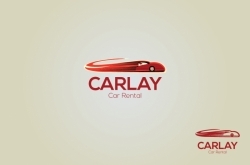 Just register your business with our site and that’s it.